This shop has been compensated by Collective Bias, Inc. and its advertiser. All opinions are mine alone. 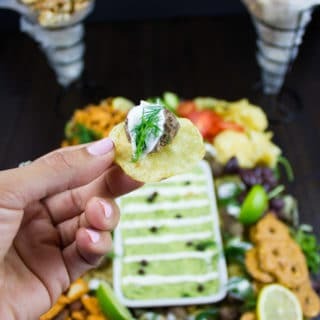 #KingOfFlavor #FieldToBottle #CollectiveBias Burger lovers—I’ve got a GameDay Habanero Mini Burgers recipe that will be your go to flavor packed burgers in a snap! 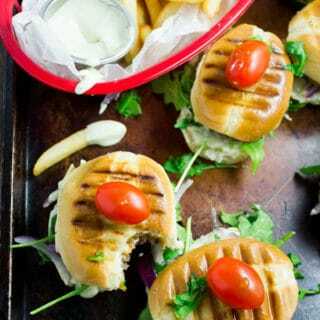 Juicy burgers flavored with red habanero, garlic and oregano, grilled or broiled till perfection….